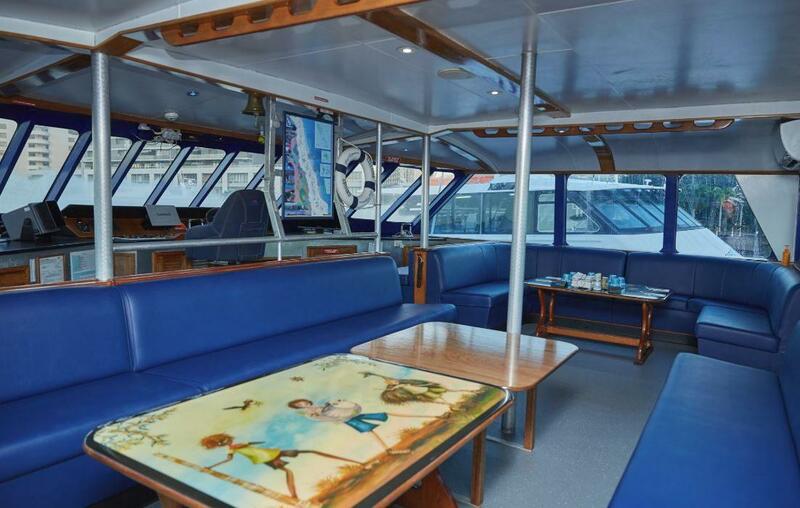 Enjoy a more personalised, private, and relaxed day and journey in style in the exclusive Captain’s Wheelhouse Top deck Lounge. 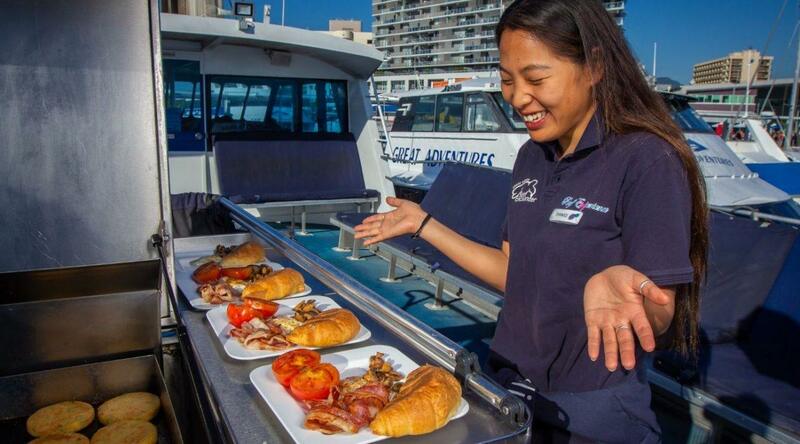 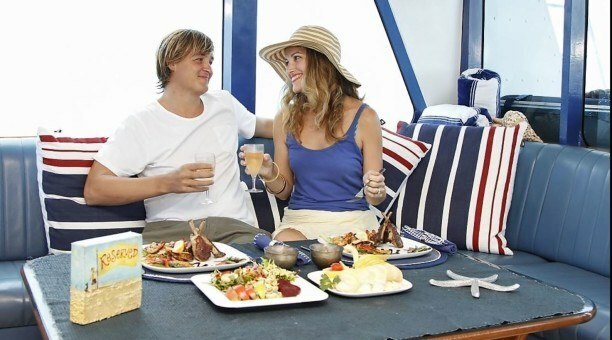 This Cairns Top Deck Club Reef Day Cruise is a VIP Day with your Personal Valet caring for you in and out of the water. 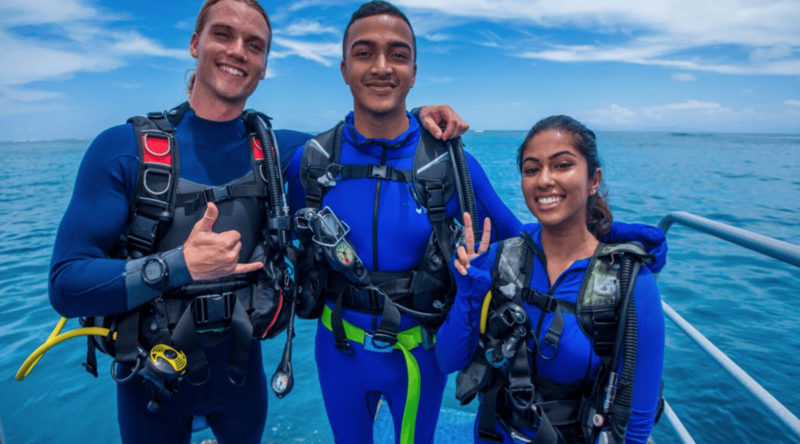 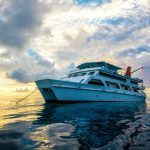 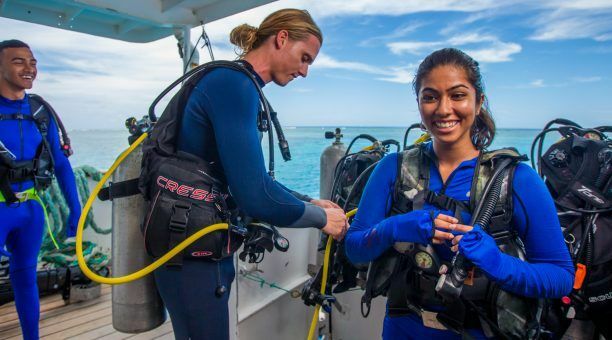 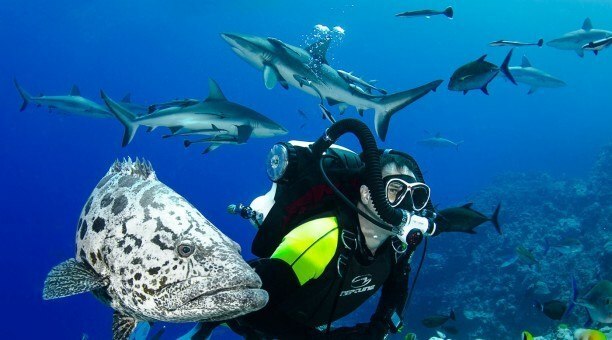 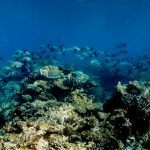 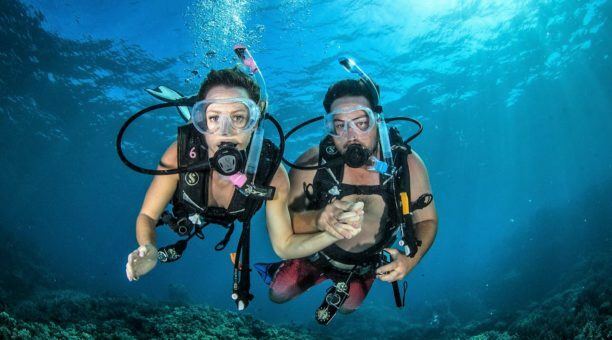 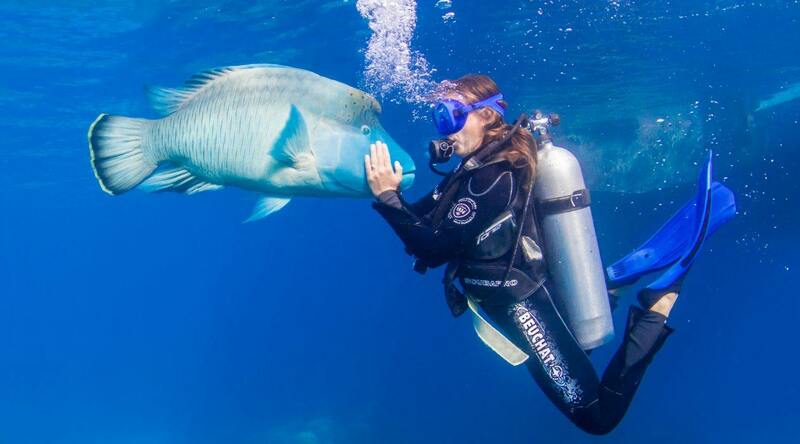 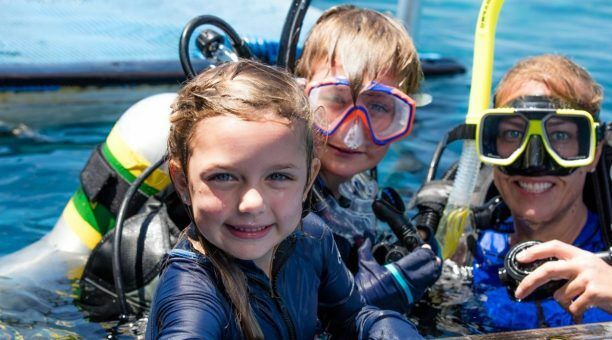 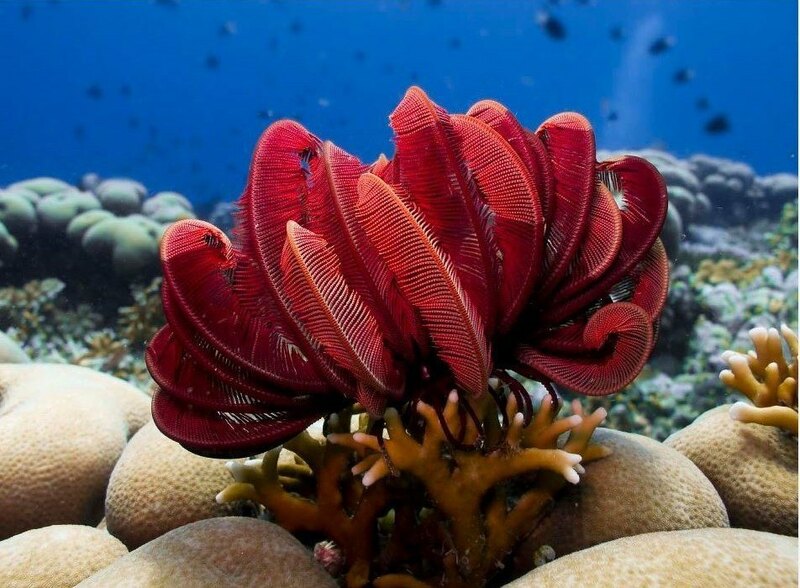 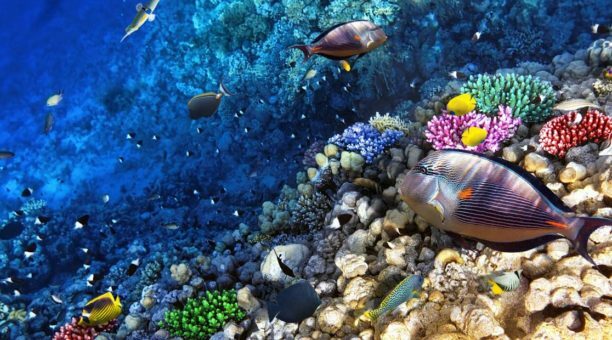 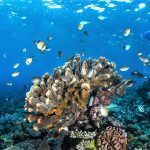 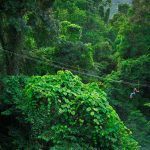 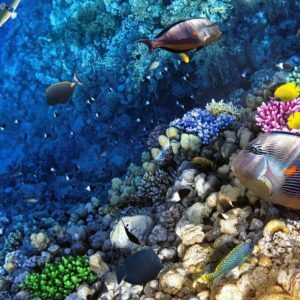 You will discover the natural wonders of the Great Barrier Reef with your own personalised snorkel tour and guided introductory or certified dive* (Medical conditions apply for scuba activities – see ‘Important Information for scuba divers’ below). 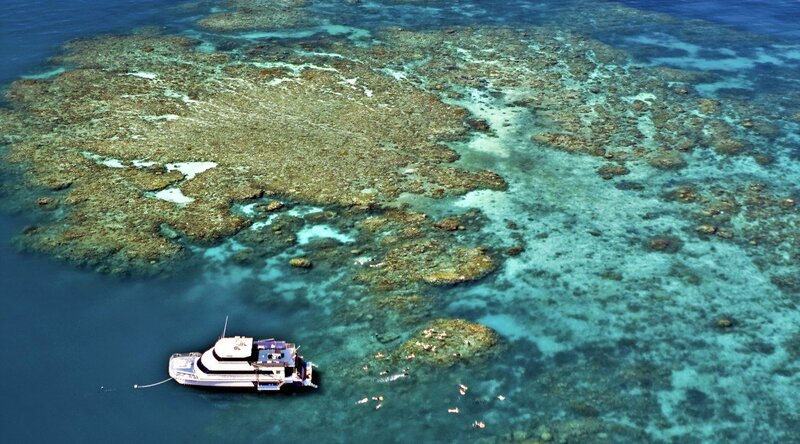 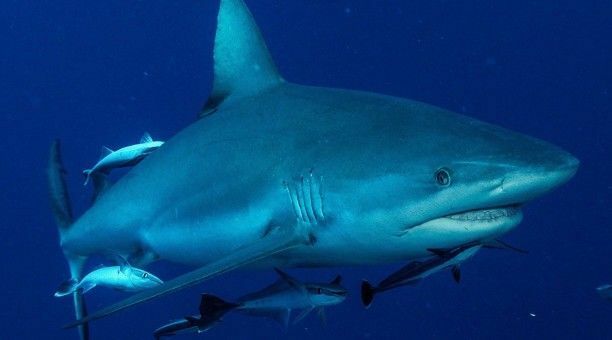 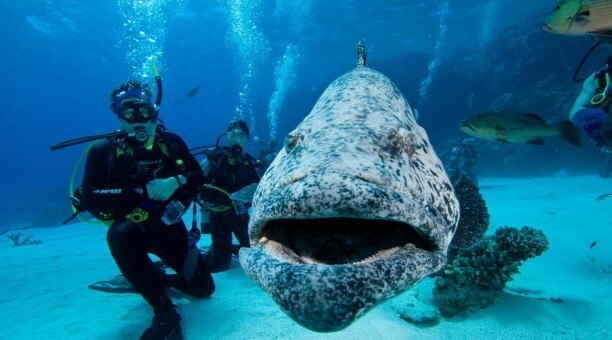 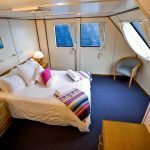 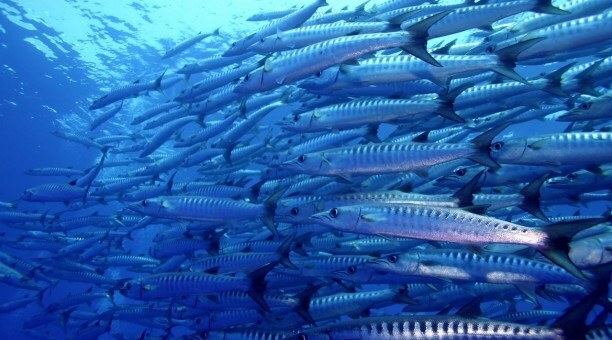 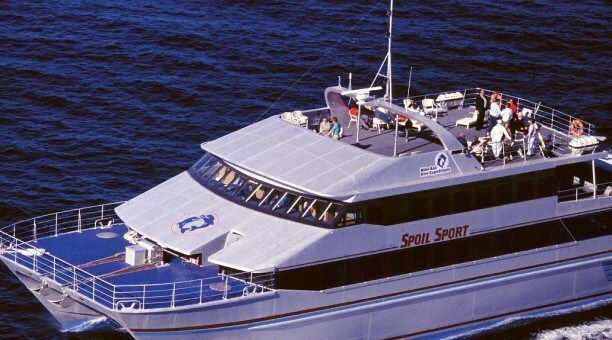 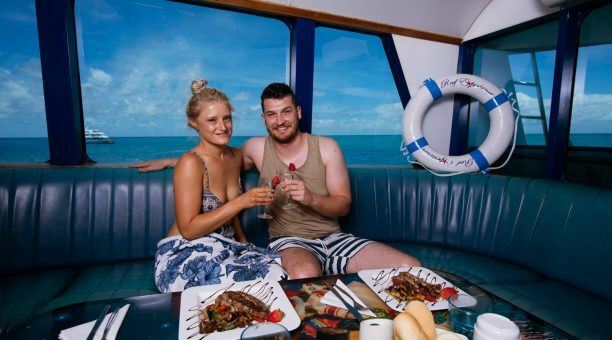 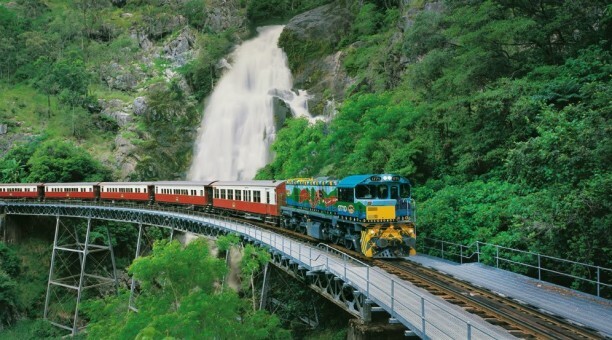 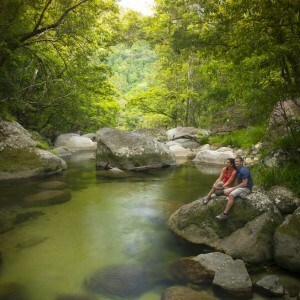 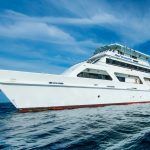 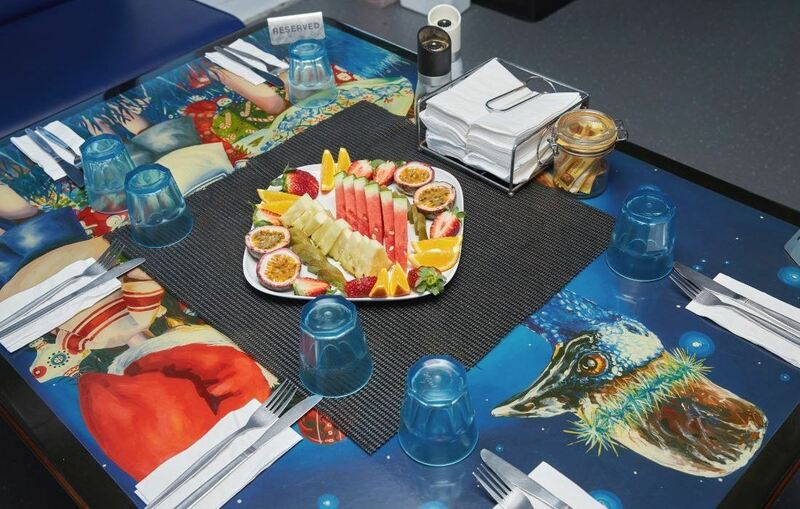 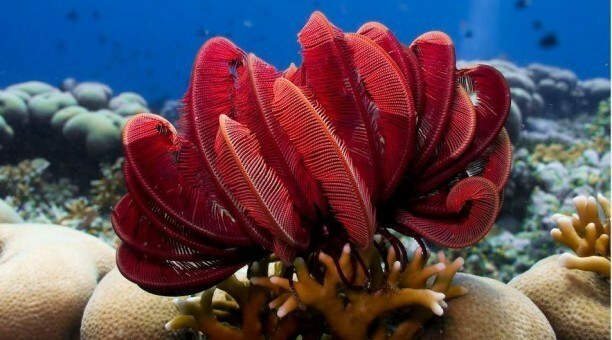 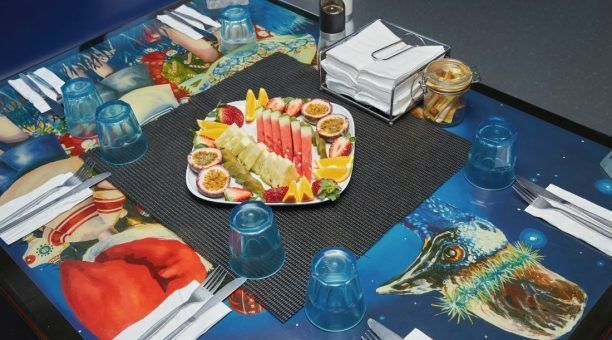 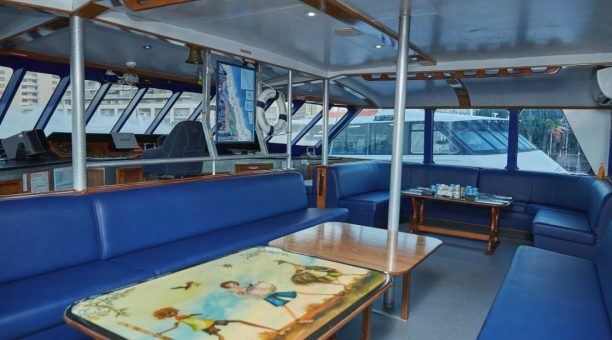 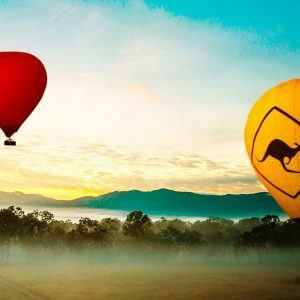 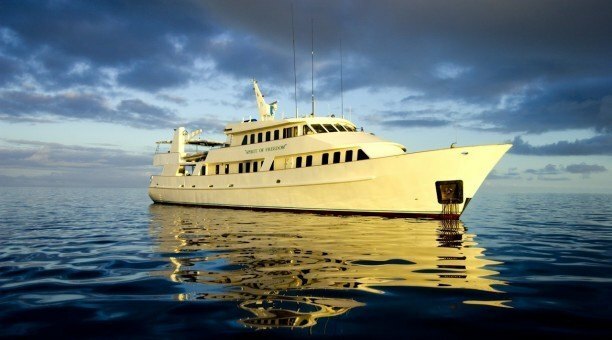 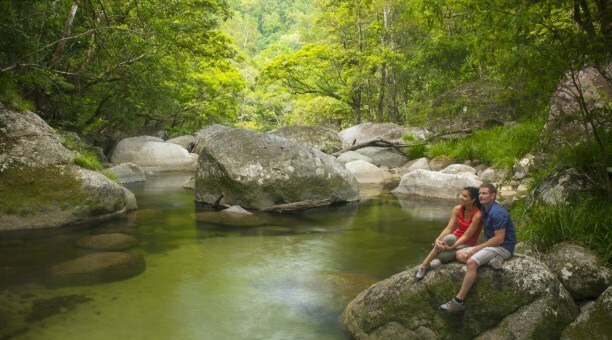 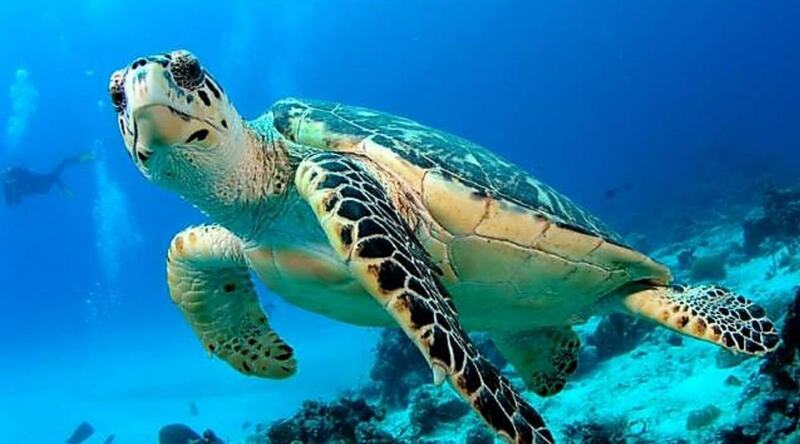 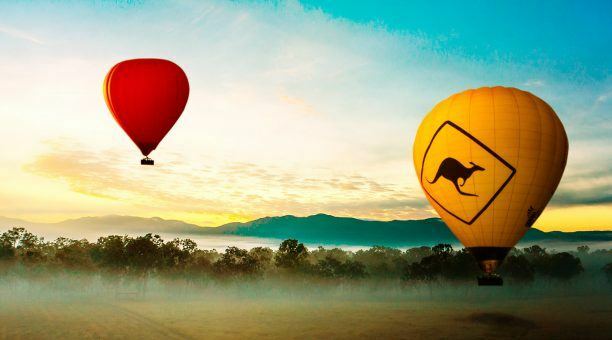 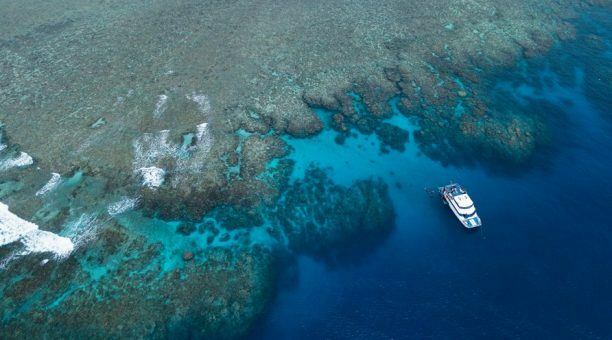 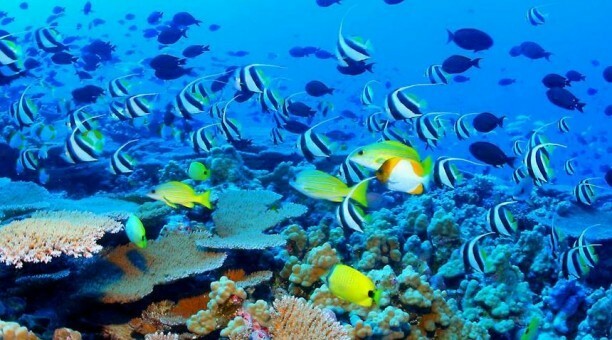 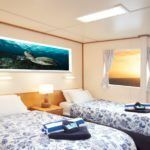 A minimum of 2 passengers is required to book this Top Deck Club Great Barrier Reef VIP Tour on board Reef Experience. 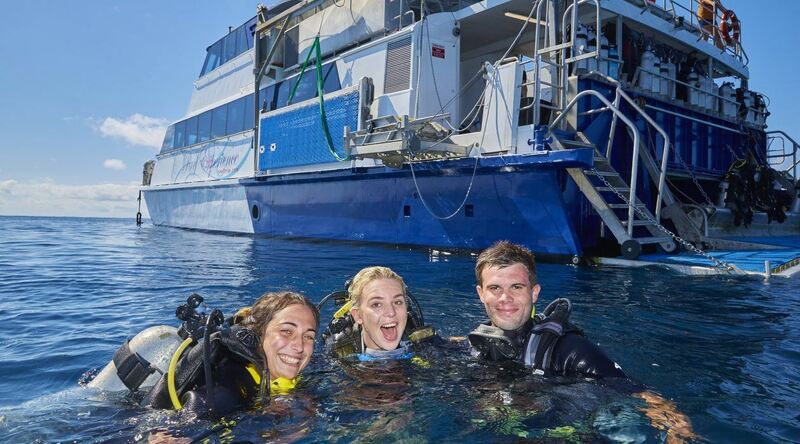 A personal valet/guide both onboard and in the water. 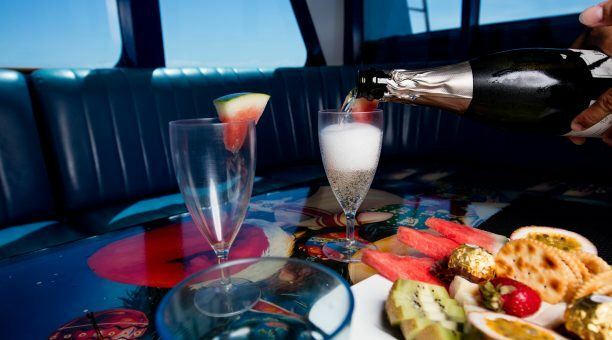 Your personal crew member ensures your trip flows the way you want it to and is assigned to you for the entire day.